STA is a premiere consulting company helping issuers, investors, and managers leverage security tokens within their business. STM is the leading source of information on STOs for the investor community to learn, engage, and participate in Security Tokens.  STC is the venture arm of STG that is building, investing, and partnering with the entrepreneurs who are developing the security token industry.